Janen Paraiso is using iOrbix. Janen Paraiso joined the Top Model Contest. 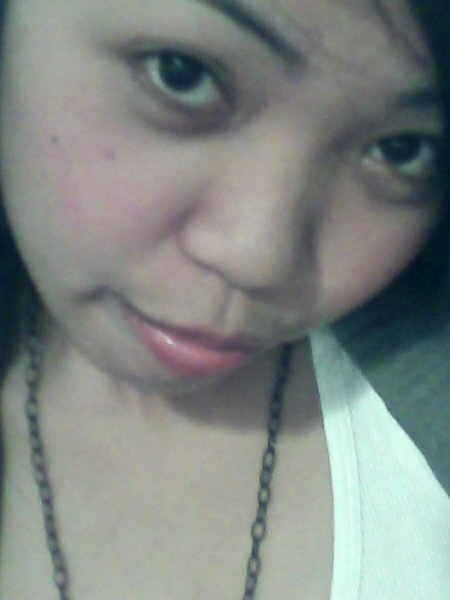 Janen Paraiso has new photos. Janen Paraiso has joined iOrbix. is to find my passion..and achieve it..